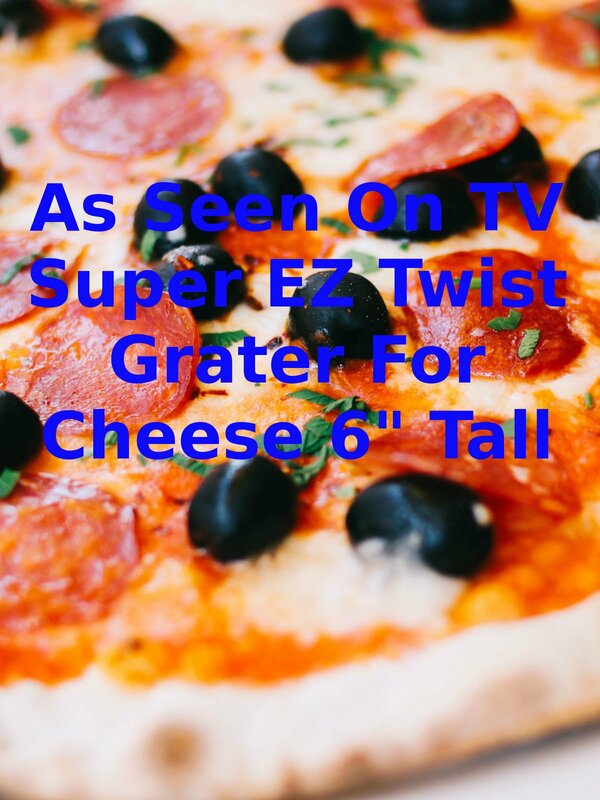 Watch the 9malls review of the As Seen On TV Super EZ Twist Grater For Cheese 6" Tall Kitchen Gadget. Does it really work? Watch the hands on test.